The 12th Annual Falala Ball will be held Saturday, December 22, 2018 from 7:00 p.m. to 11:00 p.m. at the Dennis R. Neill Equality Center. 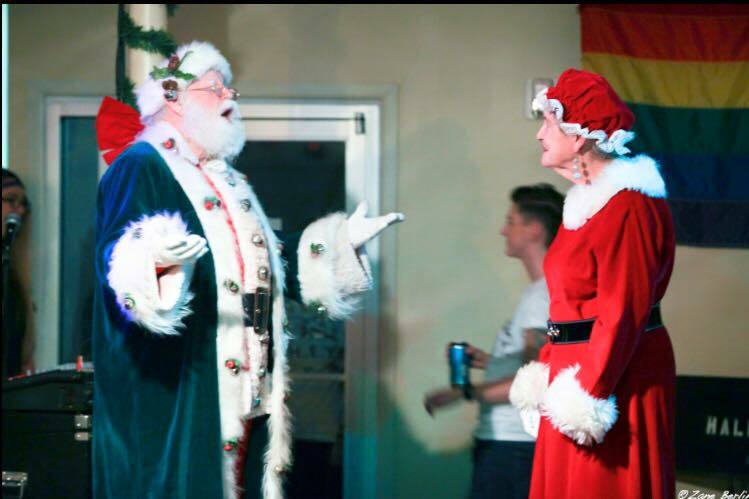 Don your gay apparel and join us for the 12th annual Falalala Ball! This nice and naughty evening will include live entertainment, cash bar and light hor d'oeuvres. 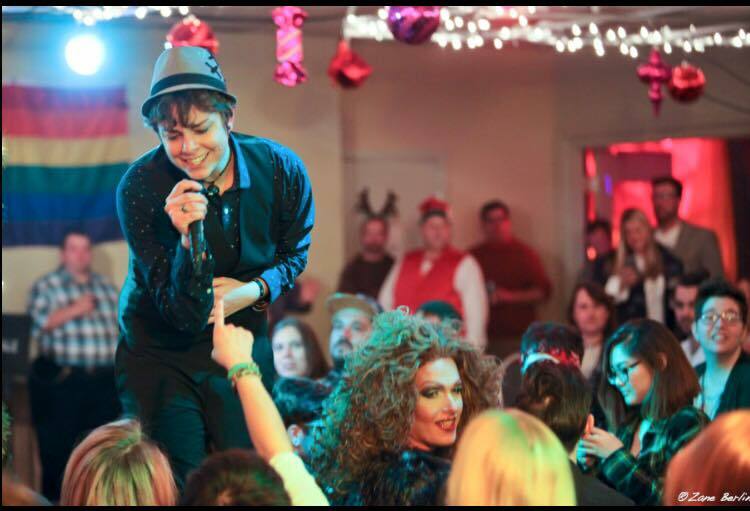 Celebrate the Holidays with Oklahomans for Equality at the annual Falalala Ball. Collecting canned and dried foods for persons falling on hard times in the Tulsa LGBT community. Collecting Funds to buy Dog or Cat food for the pets of persons living with HIV and AIDS.